Tea is an aromatic beverage commonly prepared by pouring hot or boiling water over tea leaves and spices. There are so many types of tea that you can’t even count how many are there. It is the most widely consumed drink in the world. Each region is famous for its own kind of tea. Some of them are famous for herbal tea, some make a good green tea, some are amazing at black tea, and some have perfection in other tea like Oolong, white tea, yellow tea and fermented tea and more. Every different person will make it taste different so you can’t keep up with the same taste every time. Well, that is a good thing for sure. When a thing liked by that many people around the world, people start to get innovative to make it more likable. And that way a new invention introduced named as tea infuser also known as tea ball or tea maker, and sometimes a tea egg. Tea infuser starts getting popularity in the first half of the 19th century. And by the time of Queen Victoria, there was no respectable British household without a tea infuser in his house. 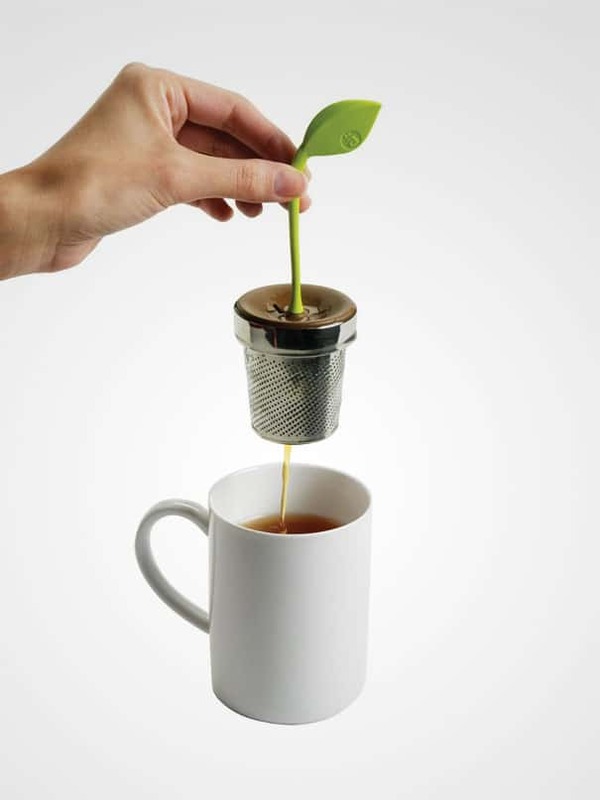 And now its 21st century and the tea types and the tea infusers just got a large number added in its list. The tea infusers get molded into many exciting shapes and forms. Some of them are adorable, some are funny and some of them are just out of the box. In this article, we have compiled a list of 12 cool and creative tea infusers for tea lovers. This list will make you see the most amazing tea infusers you can buy and add more fun to your tea. Let’s get started with our list of 12 cool and creative tea infusers. The cutest and adorable sloth tea infuser will make you love it even before using it as an infuser. He loves to take a bath in your tea. This little guy hangs aside of your teacup with half of its upper body outside of the tea. 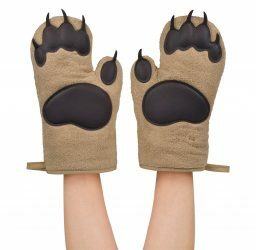 Made of heat resistant silicone. Its sweet relaxing sloth face helps you relax while having a cup of tea. Get It Here. This beautifully designed tea infuser is inspired by flower pots. 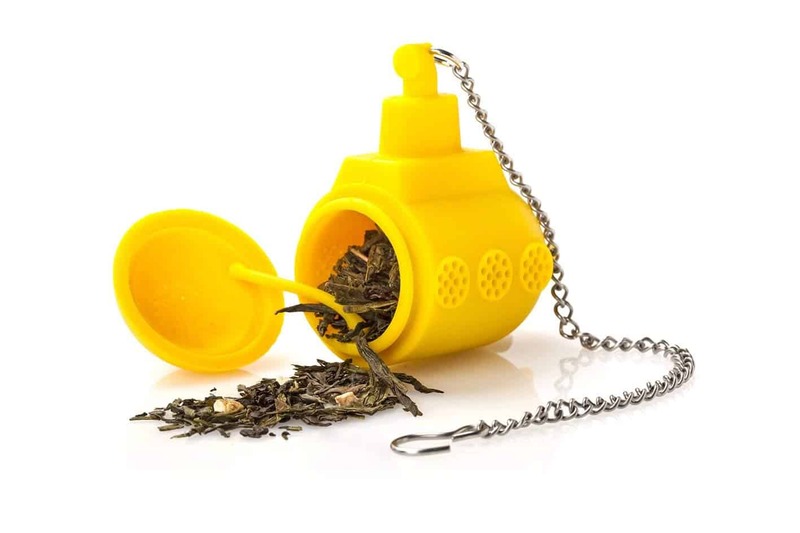 This unique tea leaf tea infuser has enough space to let you brew full pots or single pots of loose leaf tea for tea lovers. Remove the top leaf stem to fill it with your desirable tea, replace the lid and dip it in your hot water cup. Its stainless steel basket can hold up to 5 tablespoons of loose leaf tea. It’s dishwasher safe. Get It Here. Meet OCTEAPUS, not an octopus. Fill the Octeapus head with your favorite tea blend, whatever you like black tea or herbal tea. And send him down inside your hot water cup and he will start infusing your favorite tea blend. Made of food-safe silicone. The Octeapus tentacles do not have suckers. Get It Here. Mini teapot tea infuser with tea scoop and drip tray to avoid spillage and easy filling. Just fill this adorable mini teapot with your favorite loose leaf tea and lock the lid with a simple twist. Can fill in medium to large tea leaves and not extra-large. A premium stainless steel for durability and longer enjoyment. Get It Here. Mr. Tea is our lovable tea time companion. Just remove his silicone pant and fill it with your desirable tea blend and let him perch on the side of your hot water cup, and wait for a minute to let him infuse the tea in your cup. Made of soft and food safe silicone. It is dishwasher and microwave safe. Get It Here. Get ready for a legendary tea time Baby Nessie will dive into the deeps of your cup to brew your favorite tea flavors. Fill the tummy of this baby Nessie and let it dive in your cup. Made of silicone and dishwasher safe. Get It Here. The Submarine tea infuser submerges loose tea leaves to the bottom of your cup creating the perfect infusion of your favorite brew. Simply fill up your cup with hot water and immerse the submarine. Relax for a minute to let the infuser work and enjoy your tea. Get It Here. Let this Deep Tea Diver Infuser dive into your hot water cup with your favorite tea blend or mixture. This diver is constructed from silicone, which is soft, food-safe and tasteless, so it won’t affect the taste of your tea. The stainless-steel ‘air tank’ serves as a counterweight for the infuser while brewing your tea. He’s dishwasher and microwave safe. Get It Here. A whole new way to brew your favorite tea. This majestic tea infuser will infuse your water with desirable tea flavor as if the unicorn were attempting to share its life force with you. With this infuse a little magic into your morning brew. Split it in half, fill it with loose tea leaf and watch as your tea disperses from its belly and hindquarters. Get It Here. This cute little tea strainer with a tiny penguin sitting on the top of the infuser. This little penguin looks like he is sitting on an iceberg. 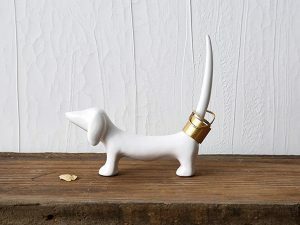 A cool drinking accessory to add in your kitchen. Made of stainless steel and silicon. Just fill the tea strainer with loose tea leaf in your hot water cup and let the penguin float over it. Get It Here. Let the robot straddle your cup with both arms while your tea is brewing. His adjustable arms moved to create a custom fit on your mug. 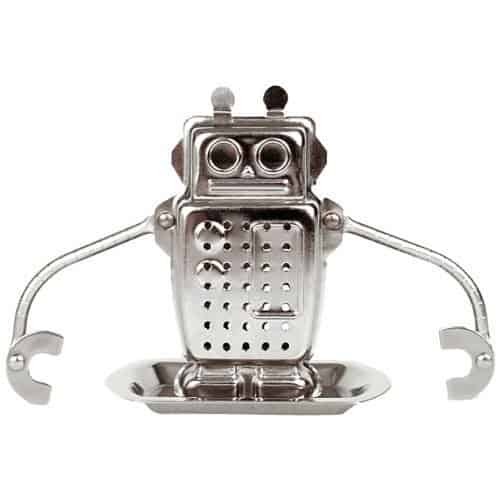 Simply fill this robot tea infuser with your favorite loose leaf tea and let him hang on your tea mug. After the use let him rest on the drip tray. Made of stainless steel. Get It Here. We all meet Mr. Tea before and now meet Mrs. Potts. She is here to prepare you the best cup of tea in all of France. Fill the tea strainer with loose leaf tea and dip it inside your hot water cup. Mrs. Potts will hang outside the cup serves as a counterweight for the infuser. Get It Here. The most elegant and eminently functional test tube tea infuser. Have 4 slender slits on the side that allow water to seep in. Comes with a clever design for easy use. Just fill up your tube infuser, put it inside your cup and wait while it infuses your tea blend flavors. Enjoy your brew! Get It Here.